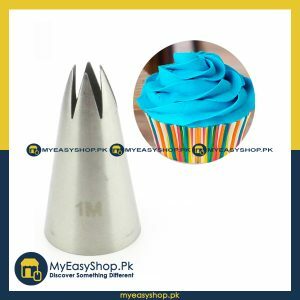 Height of the flower 2-3 cm. 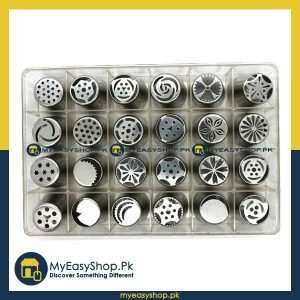 Each Russian Icing Piping Nozzles Tips will make a specific kind of flower, unlike regular style that just have holes, as the pictures see. 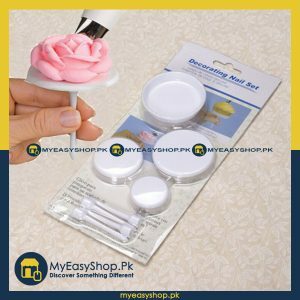 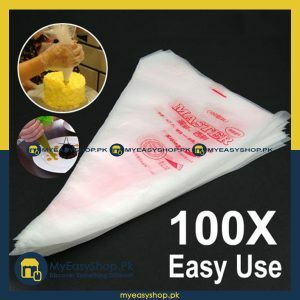 Intricately designed cut outs that allow you to easily pipe on butter cream create a complete flower suit for kids, Russian Icing Piping Nozzles Tips is the best Interactive way with your kids. QUALITY – Russian Piping Tips Set Made of high quality FDA Certified 304 Stainless Steel large piping tips are dishwasher safe for kids to use and for Female Strong, durable, corrosion resistant, reusable, non-stick, tasteless, non-toxic, easy to clean, large size of this Cake Decorating Tips is for 42mm high. 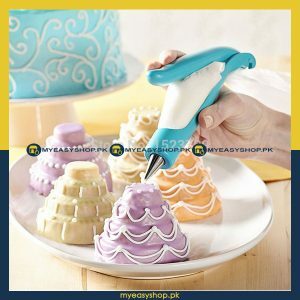 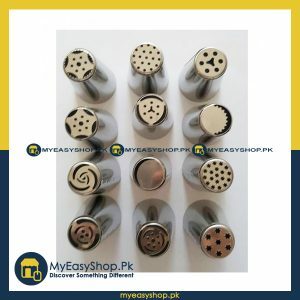 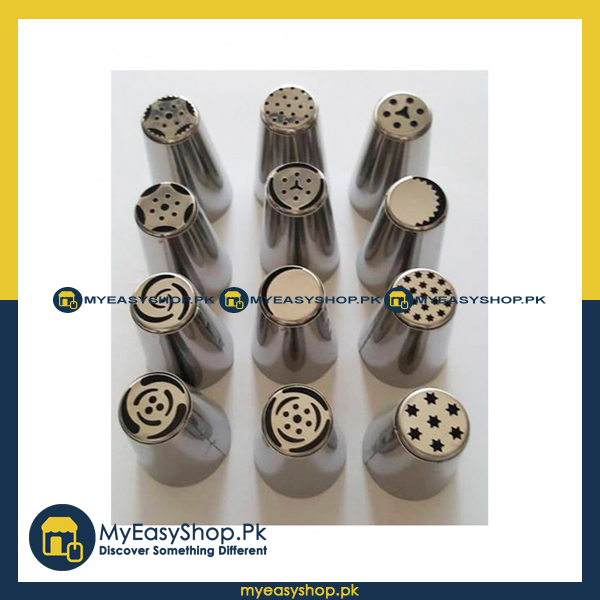 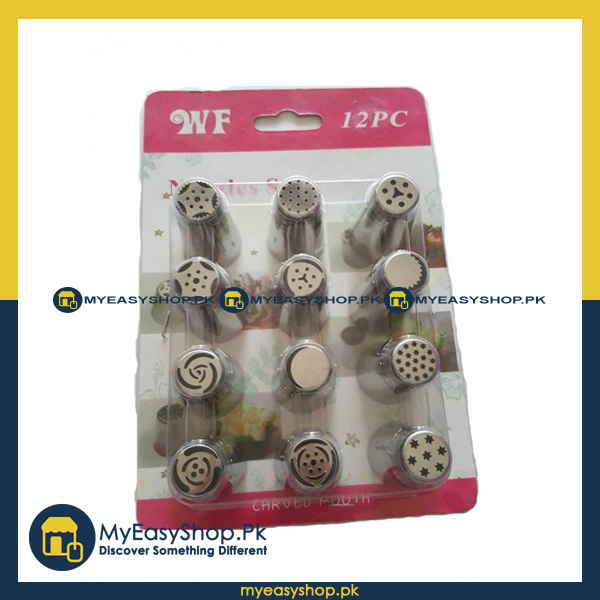 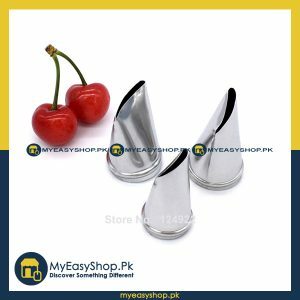 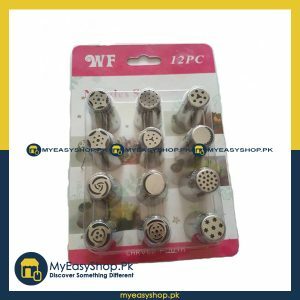 The Set of Russian Icing Piping Nozzles Tips comes with 12 piece different designs .Every shape of beautiful different flower: decorating tip, nozzles, various patterns available, no more wasted time shopping around for accessories.